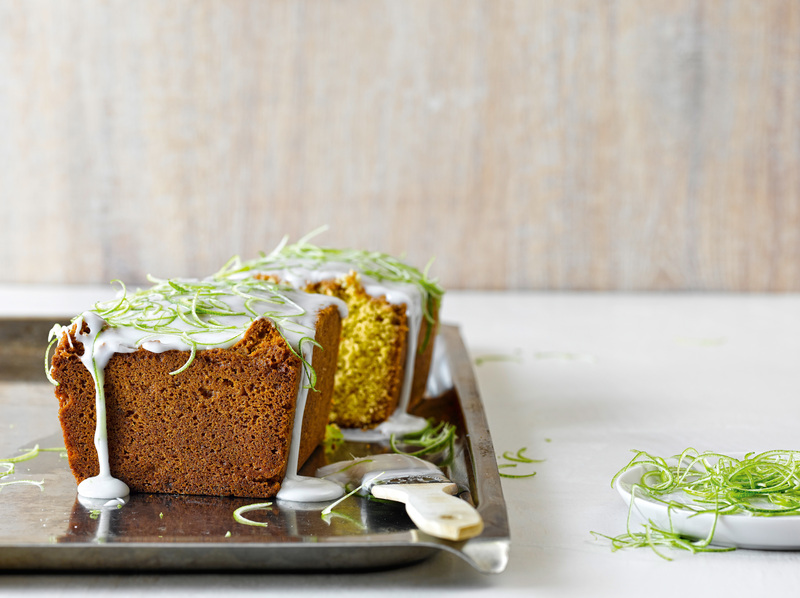 EVERYONE loves carrot cake but, having tried this courgette cake, we’ve decided it’s our new fave. 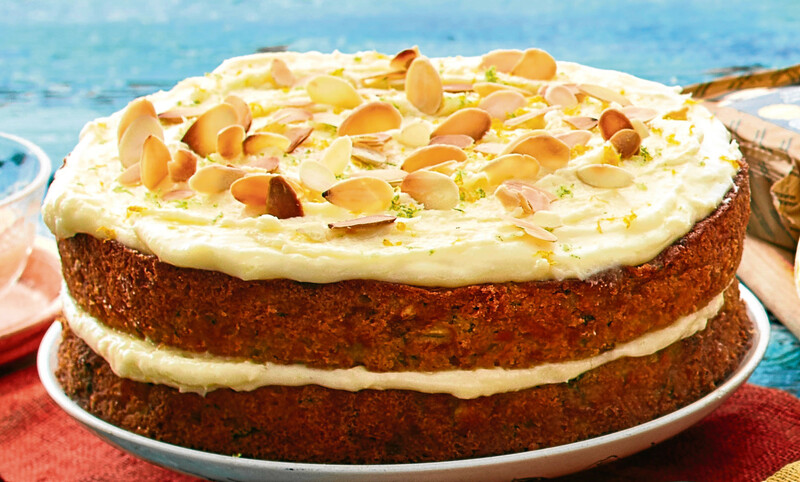 It has a delicious combination of citrus flavours, nuts and sultanas. 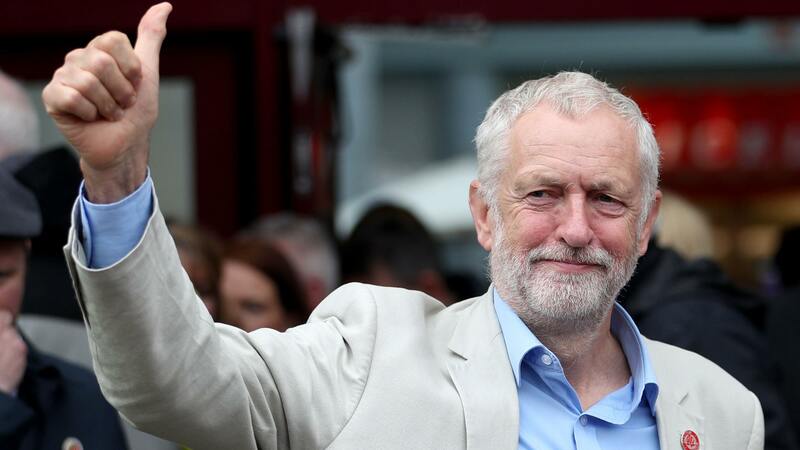 Jeremy Corbyn will not be boycotting the Channel 4 version of the Great British Bake Off, despite previously suggesting the iconic TV show should be nationalised. 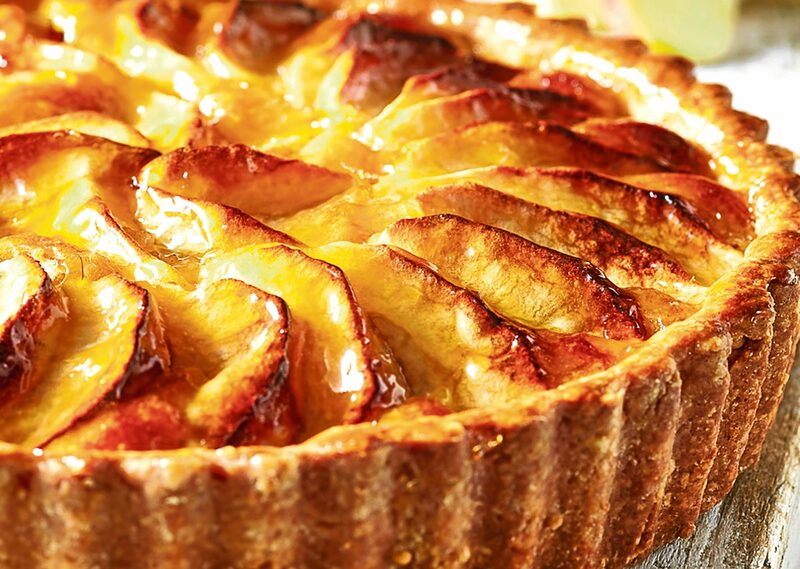 HERE at the Sunday Post, we love an apple sponge. 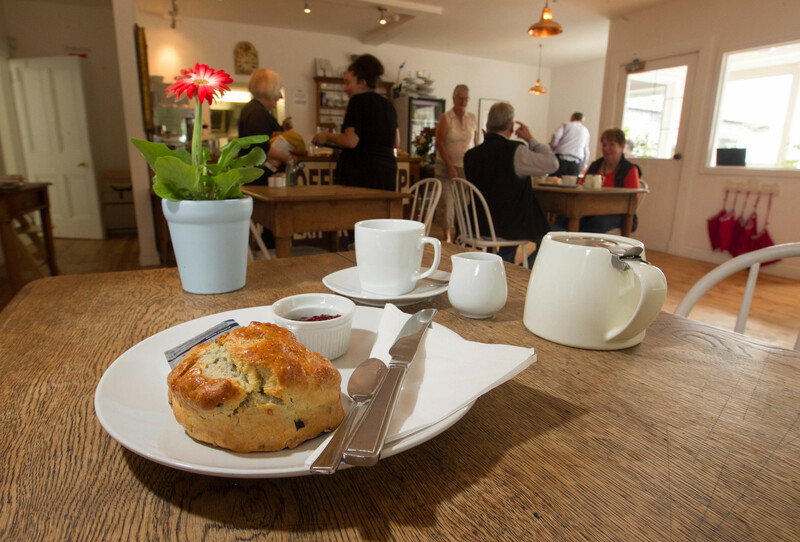 And we can definitely say this is one of the nicest we’ve tried. 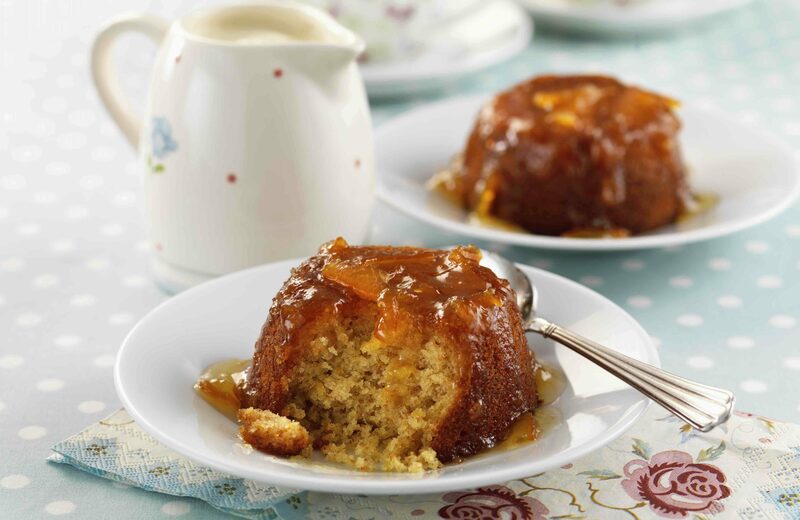 THESE marmalade sponge puddings are just perfect for a warming treat on a chilly winter day. 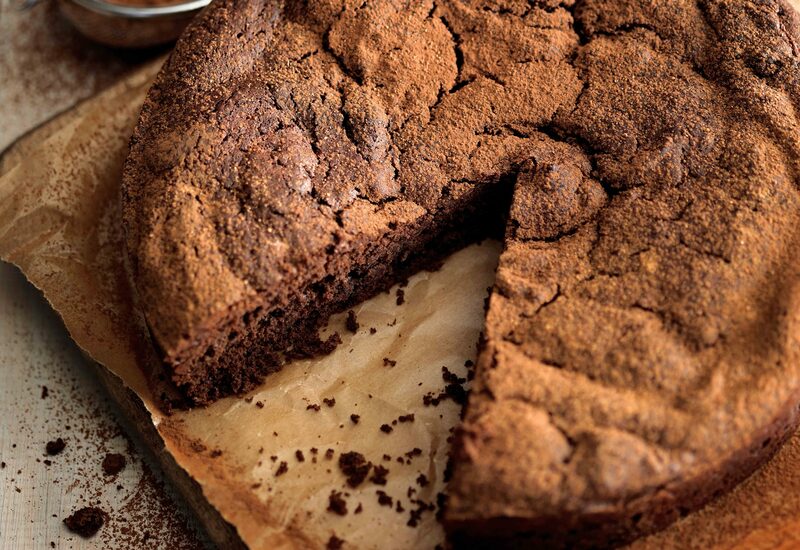 THIS week’s bake is from one of our new favourite books, Bake To Impress by Christian Humbs. Christian may not be a household name here, but he’s an award-winner and presents the German version of Bake Off. 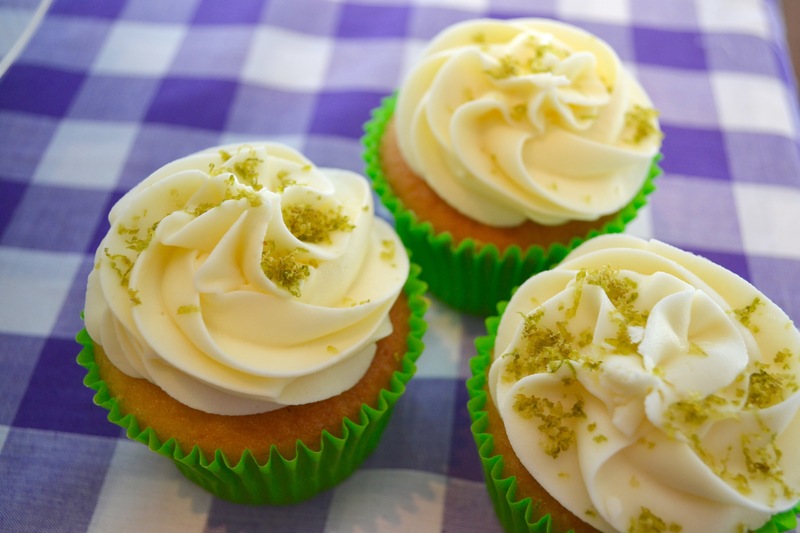 WE'RE cheating a little bit this week – there is no baking involved! 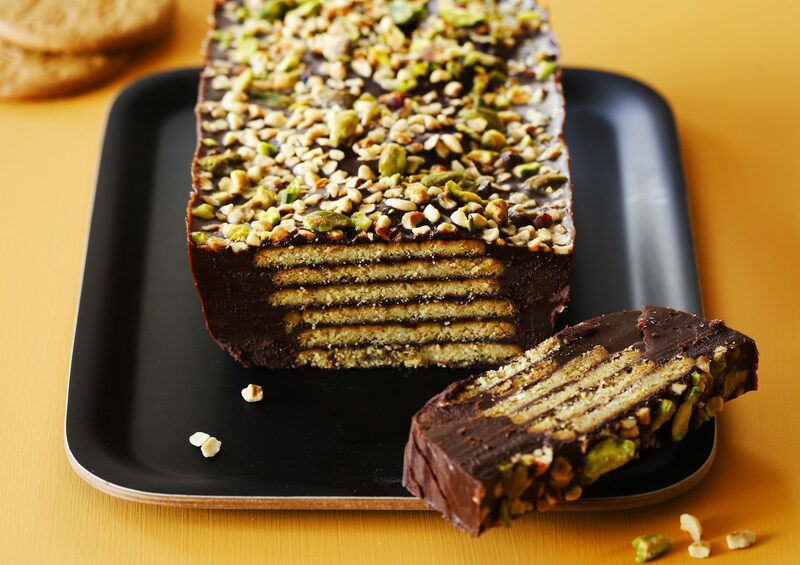 This week’s bake is a perfect combination of chocolate and spice and has a mix of warming flavours that make it a winner for this time of year. Now this is what we call a pudding! 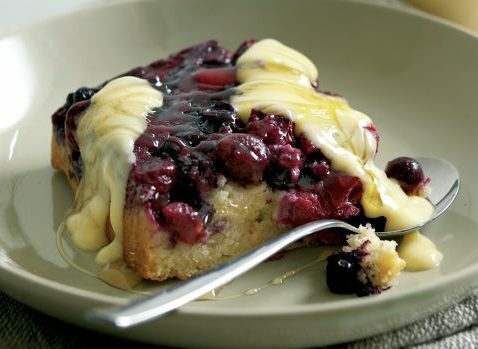 As the weather turns a little chillier, sponge pud and custard is just what the doctor ordered. 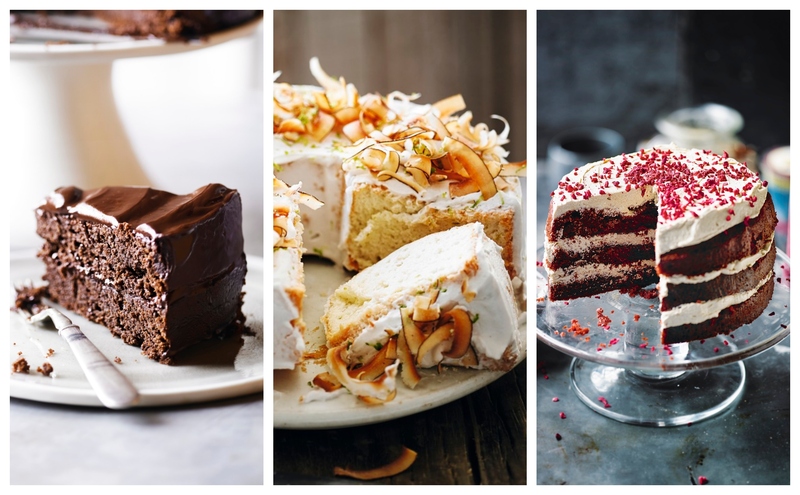 WHEN you win a national award for baking, you obviously know a thing or two about delicious cakes.